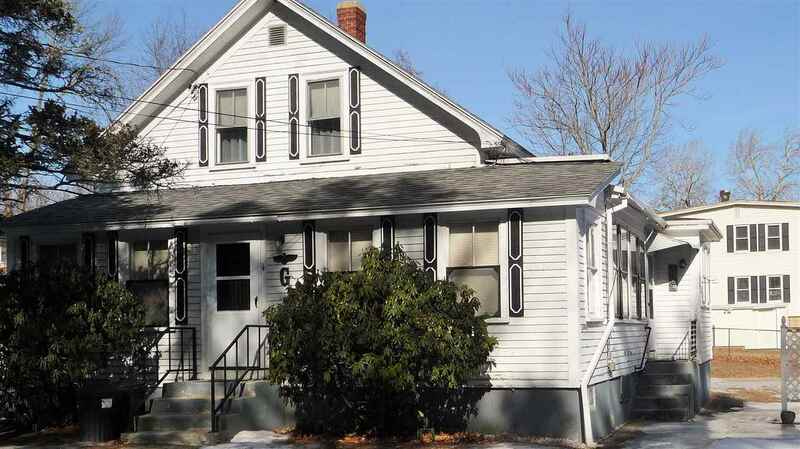 Quaint New Englander lovingly maintained by the same family for almost 40 years is ready for it&apos;s next family. 3 bedrooms/1 bath with large eat-in kitchen, first floor bedroom with 2 additional bedrooms and loft area upstairs. Nice level lot with a 1 car garage. Close to Brown & Mitchell playground & baseball field as well as the convenience of South Willow St and Elm St. Perfectly suitable for living in now but with some updating this will be a great place to call home. Being sold as-is. Don&apos;t wait.